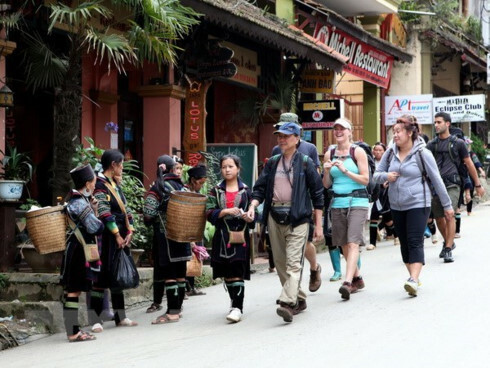 Over 75,000 tourists, including 40,000 foreigners, have booked tours to the central province of Thua Thien-Hue during the traditional Vietnamese New Year holiday, according to the provincial Department of Culture, Sports and Tourism. Numerous New Year activities will be organised in the province in a bid to serve visitors and local residents. 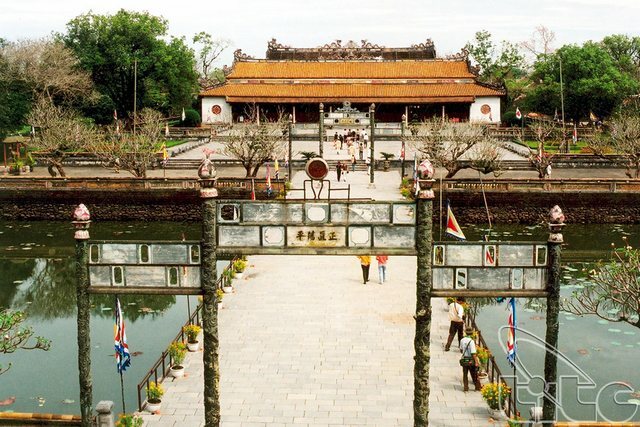 Especially, visitors will enjoy free entrance to the Hue Relic Conservation Centre during three first days of the Lunar New Year (February 20-22). 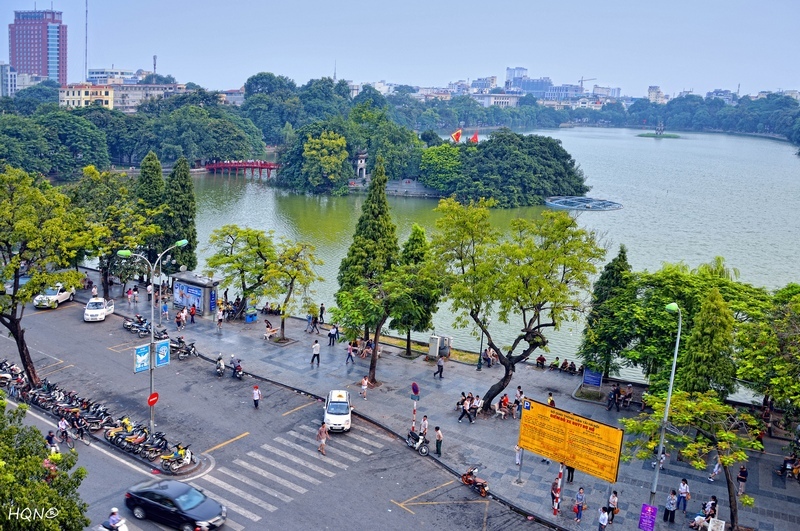 A series of interesting programmes such as traditional imperial palace games, calligraphy demonstration and dragon performances will be also held. 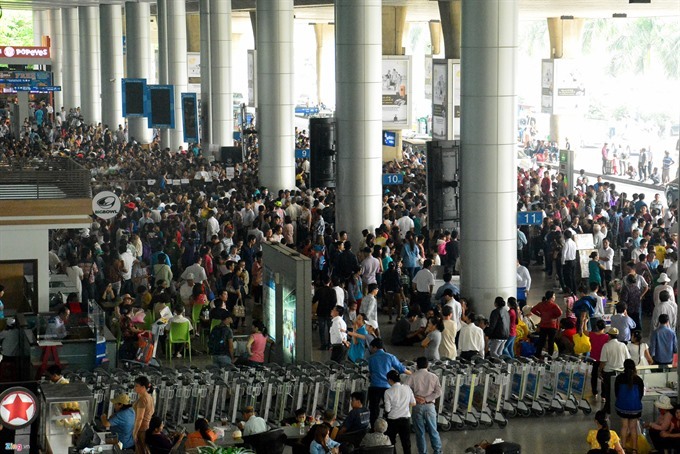 On this occasion, the provincial tourism sector is expected to generate a total revenue of over 50 billion VND (2.2 million USD). 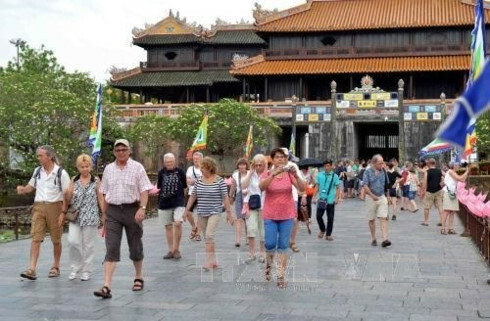 In January, Thua Thien-Hue welcomed nearly 178,500 visitors, including 70,218 foreigners, earning over 216 billion VND (10.1 million USD) in revenue.